Our traveling ways are changing thanks to our mobile devices, which seem to make everything just a tad bit easier with a few swipes and taps. Mobile devices are used to perform many tasks and booking travel is one of them. According to experts, an estimated $40 billion worth of travel has been researched and booked on mobile devices in 2015. Why? Travel applications are easier to use and easier to navigate. Travel applications are a more simplified version of travel sites, more streamlined. Booking travel through an application is just as secure as booking on a computer and features like credit-card scanning simplify the lives of so many. Here are some game-channing applications for all the tech-savvy travelers out there. If you don’t have at least one of these downloaded on your smart phone, by the end of this post you should do yourself a favor and get to it. If you’re the type of traveler that likes to leave everything for last minute, you’re in luck. Heard of Booking.com before? Booking Now is from the same people behind Booking.com, which just so happens to be the number one booking site. Browse hotels, apartments, villas, and B&Bs. Search nearby rooms with over 600,000+ places to stay worldwide right at your fingertips. How does it work exactly? Booking Now helps users discover nearby rooms according to their current location. Users can view collections of fresh reviews to decide which place sounds like a winner and then book with only two taps. Airbnb is a favorite for obvious reasons. 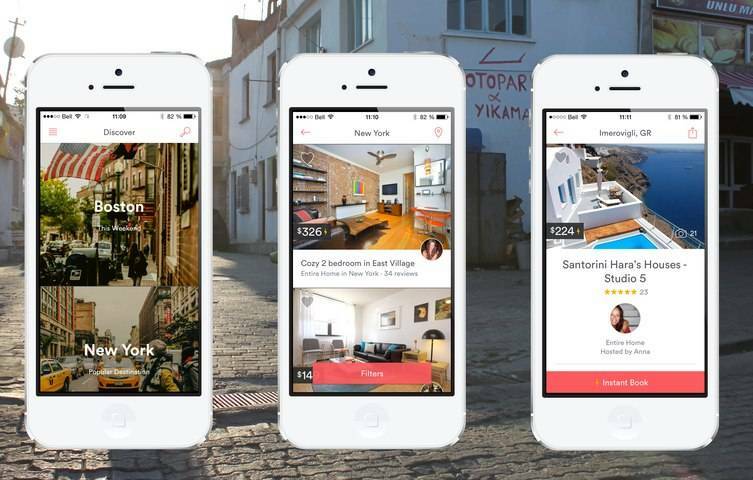 This mobile applications makes it easy to rent unique places from local hosts in over 190 countries. Travelers can search from a list of over 600,000 properties and if a place catches their eye, they can simply save. Ready to book? Pay via Google Wallet or Apple Pay, this will only take seconds. Travelers can check their itineraries and message their hosts easily with the app. Hosting is also easy, as hosts can manage their listings and can get acquainted with possible guests before saying yes. 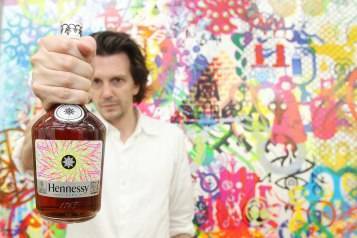 An application for those who truly want to get a real taste of their destination. Hopper recently launched a new version of their iOS app and it’s great. The new versions allows travelers to book their flights within the app. 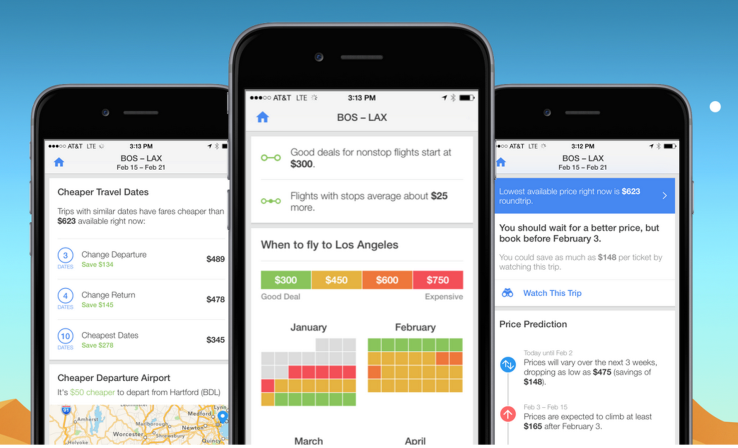 The Hopper app helps travelers decide where they should go and when is the best time to fly and buy tickets. Traveling on a budget? 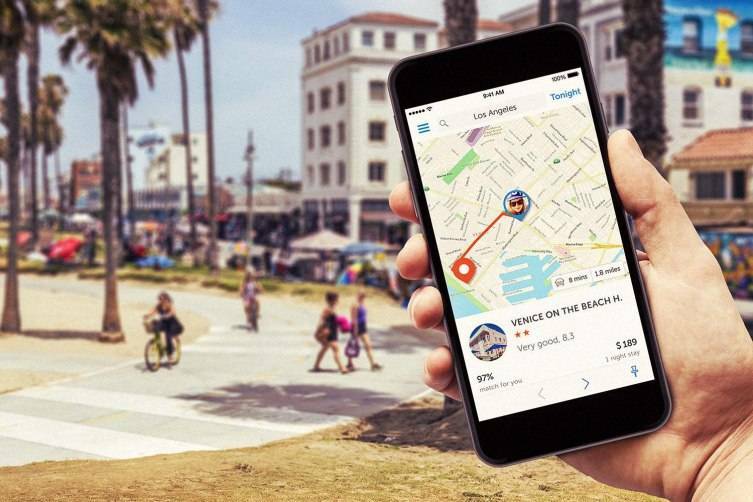 Hopper helps each and every traveler find the destination that’s right for them and their budget ensuring that they that are getting the best possible deal out there. One of the best parts of the app are the notifications sent out when flights are at their lowest points. Users can easily save their travel profiles and payment info for next time. Secret Escapes is a heaven-sent app. Users can search and book unbelievable luxury hotels for their most memorable holiday yet. They call it hotels to go. Secret Escapes also has exclusive flash sales. What are these so called flash sales we speak of? Basically exclusive rates for luxury hand-picked hotels and holidays at up to 70% off the price travelers would pay booking anywhere else. 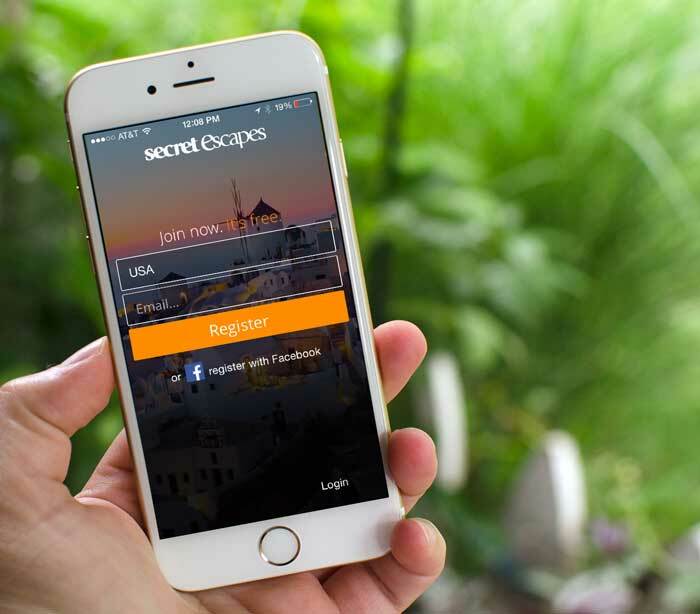 Apart from this, this app also has luxurious last-minute escapes, long-haul getaways and dates bookable months in advance across hundreds of destinations globally. 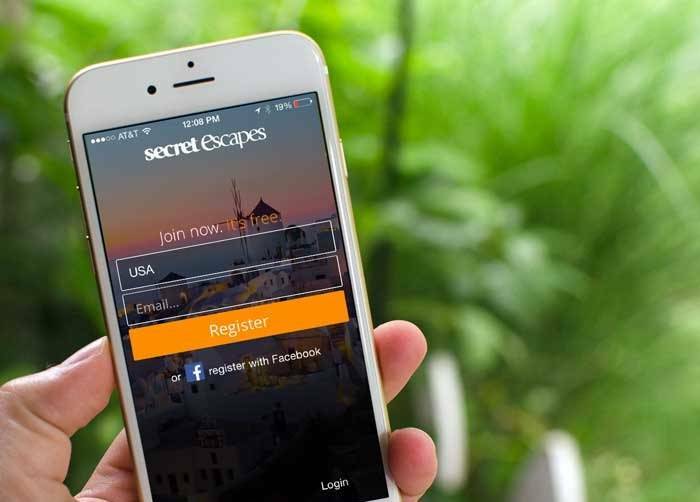 Whether it’s a gorgeous beach retreat or a charming countryside home, Secret Escapes has the hookup.